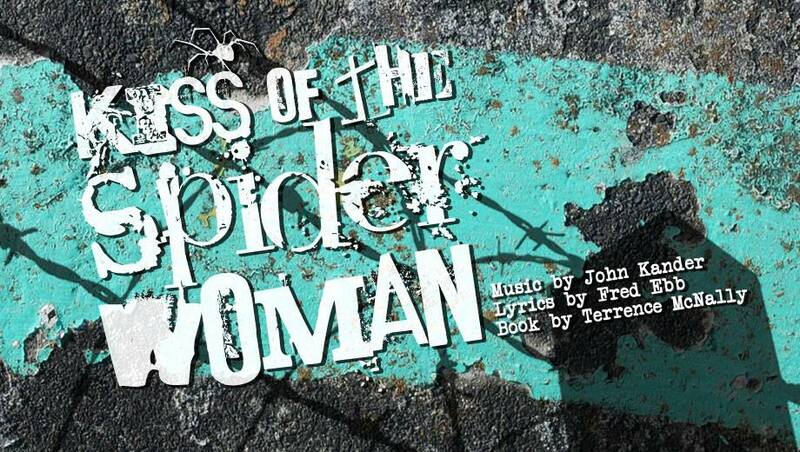 We are finishing the second week of rehearsals for Kiss of the Spider Woman. I think of this as the most exciting and most terrifying point of a rehearsal process. We’re all knee-deep in text, music and staging of varying degrees of newness.The learning curve is fast and sky-high. There are still a lot of questions, which is just as it should be. One of my favorite pieces of theatre advice was given to me in college by an acting professor while I was struggling with a piece I was directing at the time. “Why are you doing this piece?” he asked. “Why you, why right now?” And he suggested that if I were able to answer those questions, then various other elements of the creative process would become more clear. I happened upon that quote in one of his books years ago, and it so struck me that it lodged, verbatim, in some rehearsal room of my mind. At the time I associated the desire for transformation with the absorbing energy and delight of “living truthfully under imaginary circumstances” of a character. At the risk of sounding unbearably meta, I realized in rehearsal this week that this quote had everything to do with the story and process of this show. I do want the onstage transformations for their own sake. And moreover, I want them continue to transform perceptions, choices, and limits well after the show closes. The transformations that occur in the realm of imagination can be powerful enough to enact literal transformations in a person’s life. To me, that is one of the most moving elements of the Kiss of the Spider Woman story. And that, my friends, is one of the main reasons I am doing this production, right now: in the name of transformation. Want to see a few numbers from the show? A few cast members will be singing songs from KotSW and other shows at the Cabaret Night fundraiser tonight for Nathan Hale High School’s spring musical. Word on the street is that alumni and staff performances are also on the docket. I’m not a Nathan Hale alum (hello, MTHS!) but I know that it rocked my socks off when my high school faculty partook in drama productions. Good music for a great cause! You should go. Details here, tickets at the door! Posted in Kiss of the Spider Woman, Rehearsal Notes and tagged as kiss of the spider woman, michael chekhov.